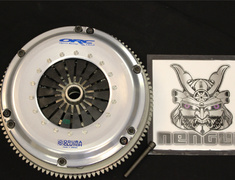 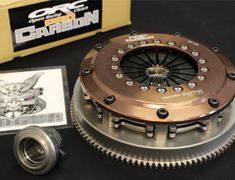 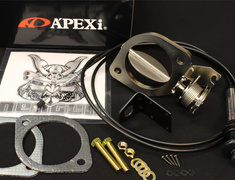 Direct from Nengun Japan we are now selling the 309,559 & 659 ORC Racing Concept series clutches. 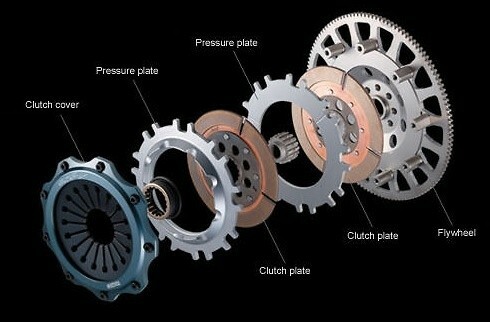 With a Lighter more direct feelingthe Pure racing clutch system is based on winning races. 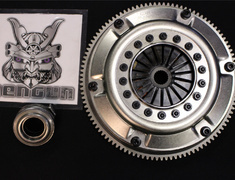 The Flywheel has been lightened as much as possible to the max limit without warping under high pressure, which will let the engine rev ultra sharper and ultra quicker. 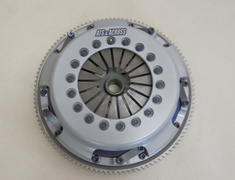 The combination of the super lightweight flywheel and exclusive lightweight clutch cover helps clutch kit weigh much lighter (around 60 to 70 % compared with factory original clutch system. 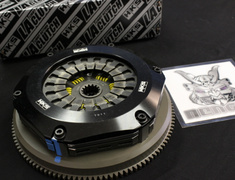 The Super Strong Single plate type design doesn't feature the clutch plate damper springs in order to save on weight. 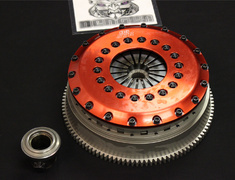 As a result, the driver will enjoy a super quick shift and direct clutch engagement to minimize power loss when changing the gears.